Welsh Secretary of State Stephen Crabb, who attended Tasker Milward school in the Welsh county of Pembrokeshire, where Manning studied for four years, said there can be “no justification whatsoever for the use of torture, neither in military nor civilian cases.” He added that the concerns raised about Chelsea Manning’s treatment deserve to be addressed. Manning, who was jailed for 35 years on a number of charges including espionage, is being supported by human rights advocates, among them Amnesty International. The Manning Family Fund, based in Wrexham, Wales, has been raising money for three years and has helped finance Chelsea’s local relatives’ visits to the prison. "Chelsea Manning’s leaks included evidence of how illegal CIA renditions and torture were being carried out and covered up with the complicity of many countries,” said Genny Bove, the fund’s co-founder. "Now we have even more graphic and shocking evidence of CIA involvement in torture with this week’s senate report. 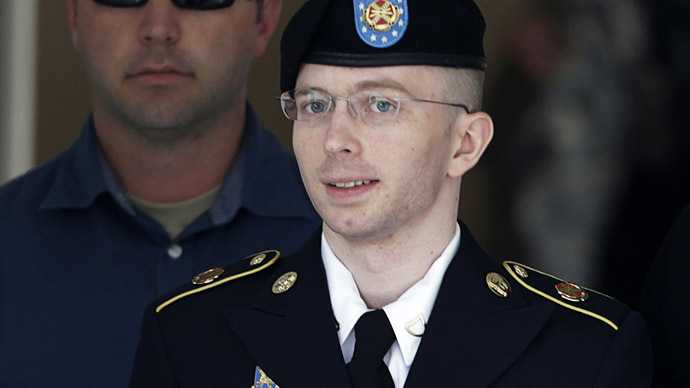 Chelsea Manning shouldn’t be in prison."